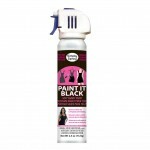 Simply Spray’s New Paint It Black Fabric Spray Revitalizes Faded Clothes In Seconds, Stays Soft To The Touch. Wacky Contest Calls For Ugly Couches Worldwide. Winner Receives Simply Spray Upholstery Paint Couch Makeover And $500 Prize. Home Décor Makeovers Made Simple. 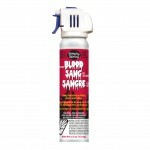 New Eco-Friendly Upholstery Fabric Spray Paint.